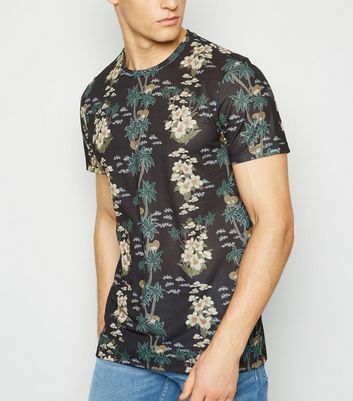 If you’re in the need to refresh your wardrobe, you’ve come to the right place. 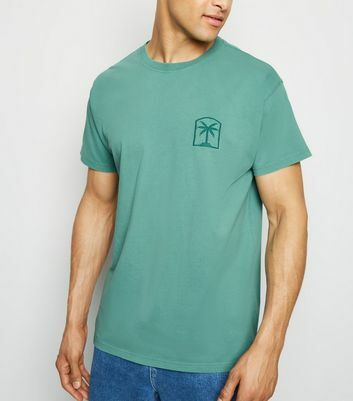 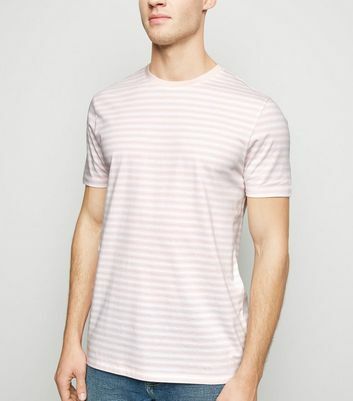 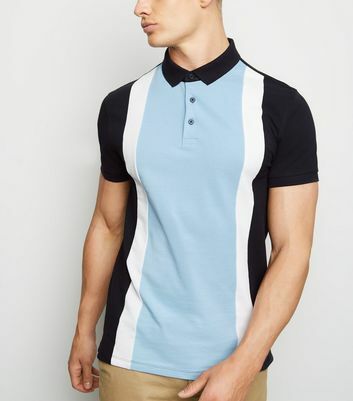 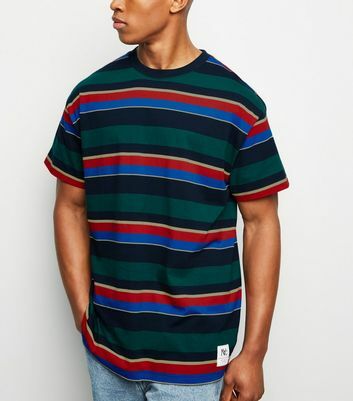 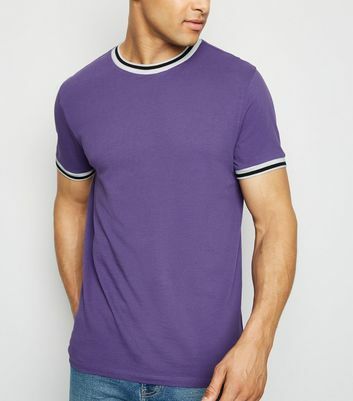 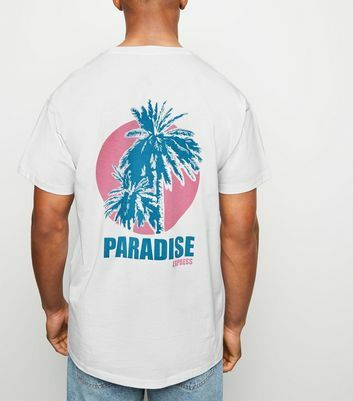 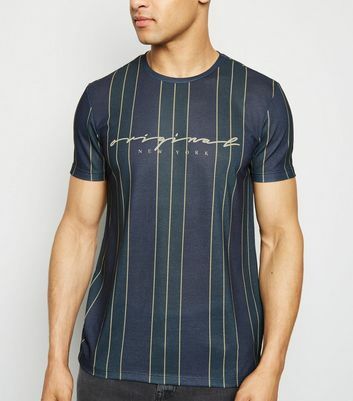 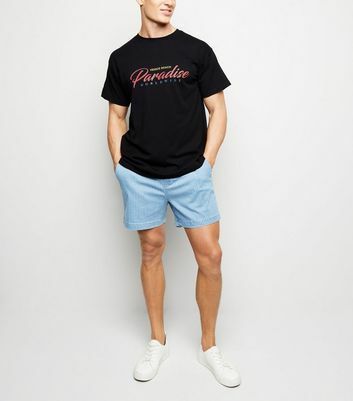 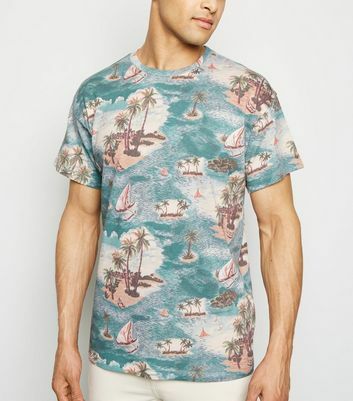 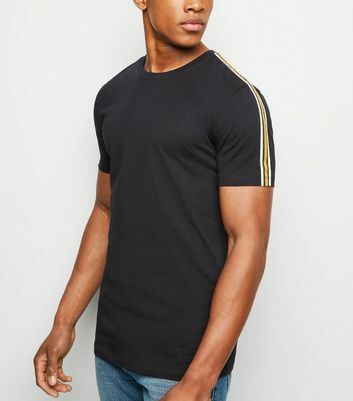 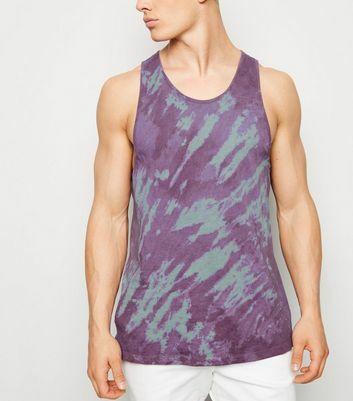 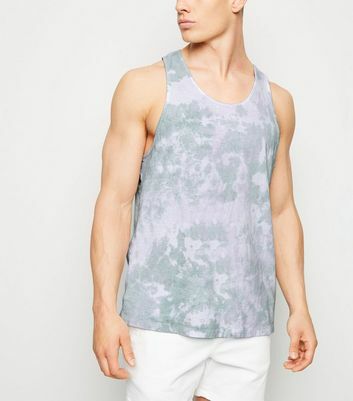 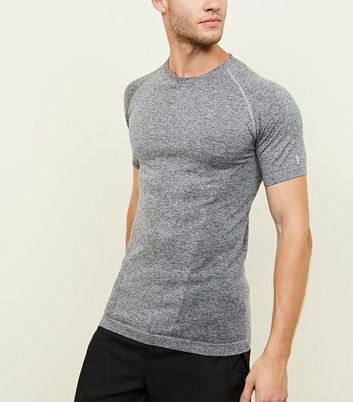 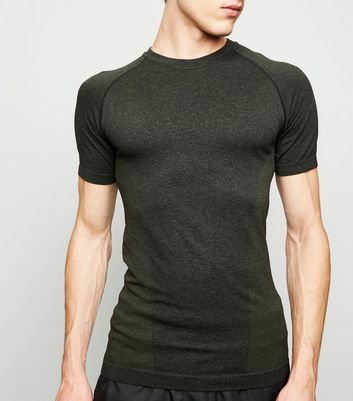 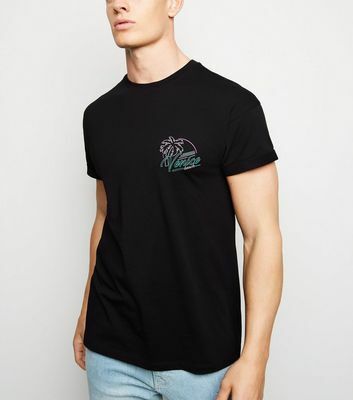 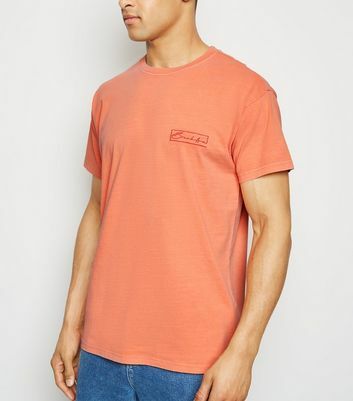 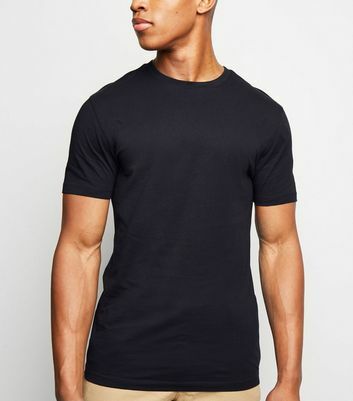 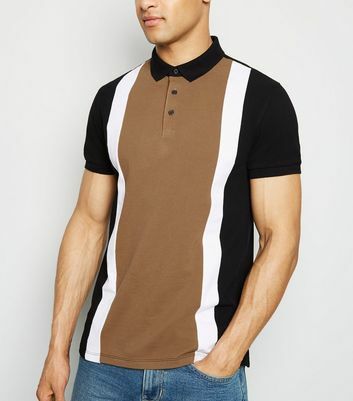 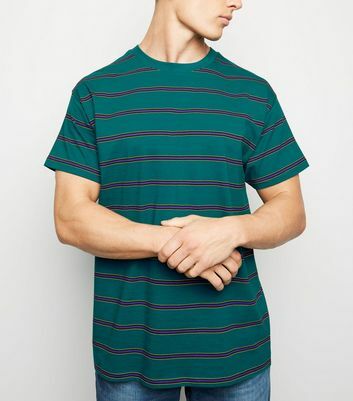 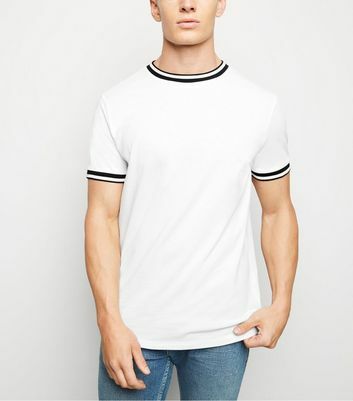 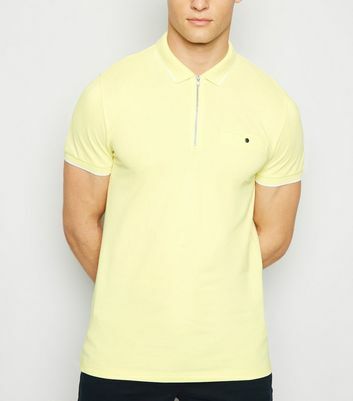 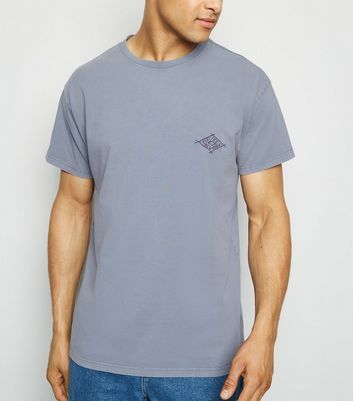 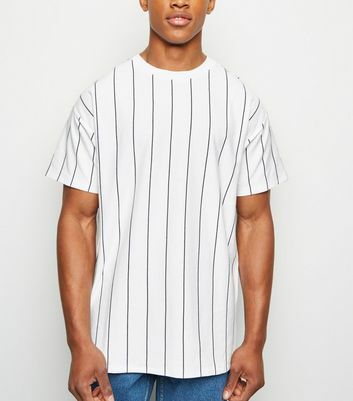 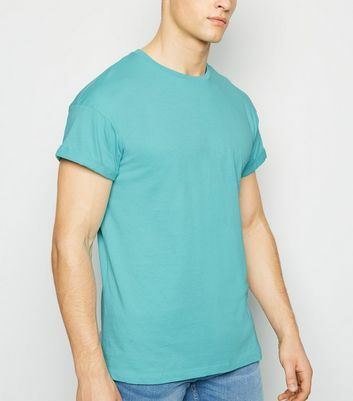 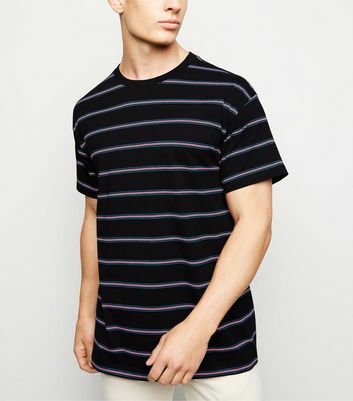 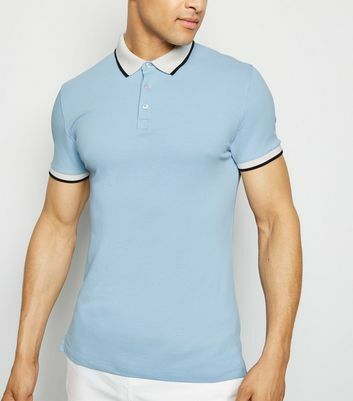 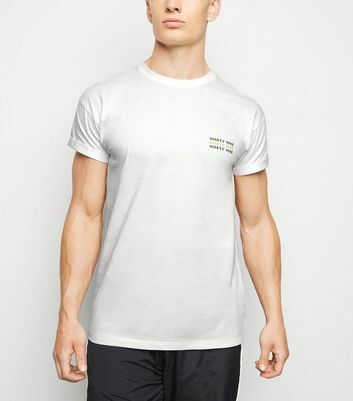 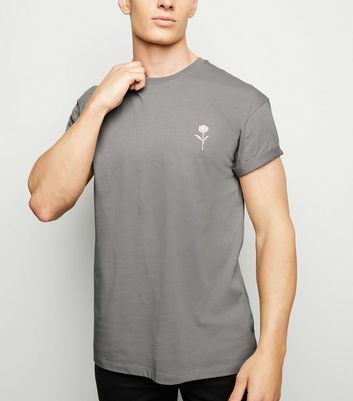 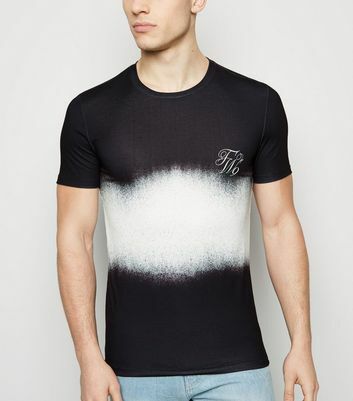 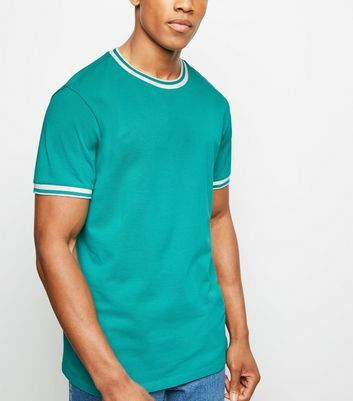 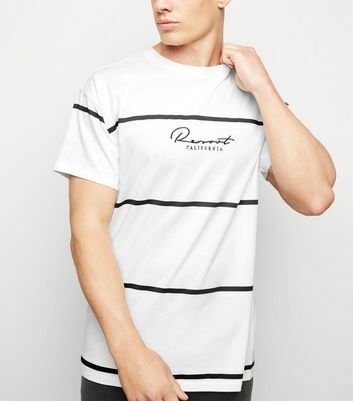 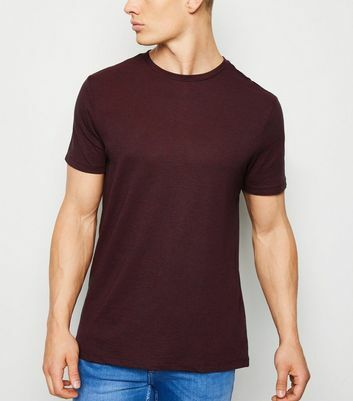 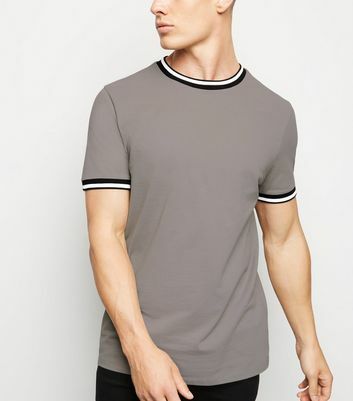 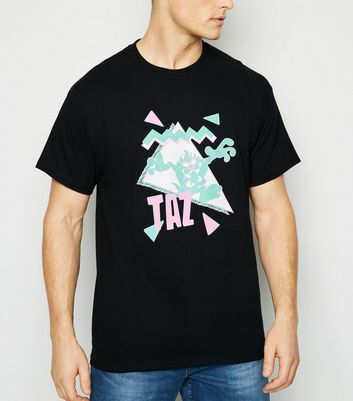 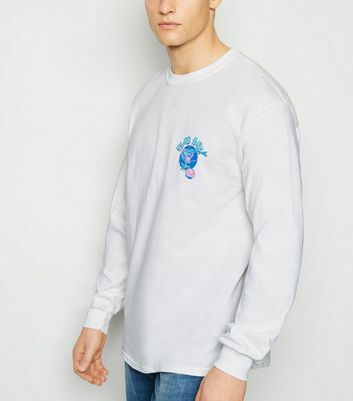 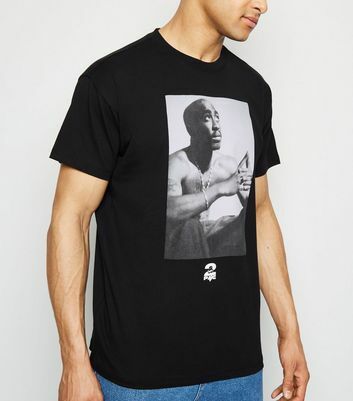 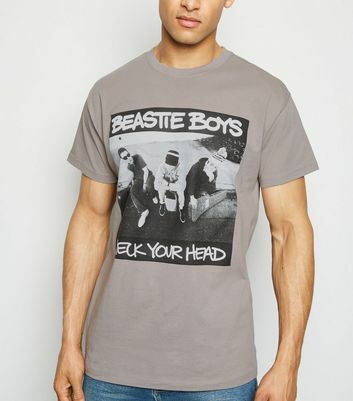 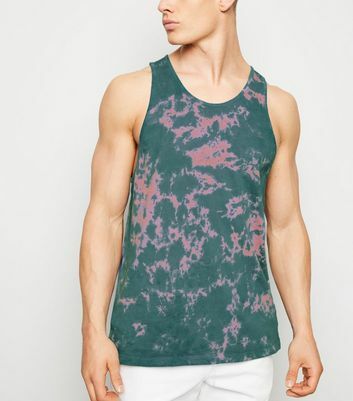 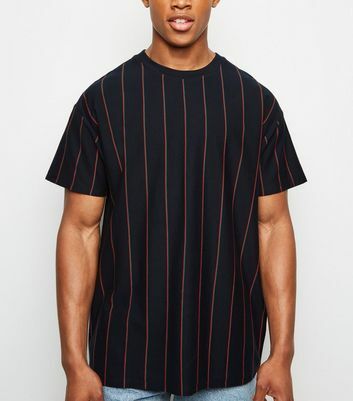 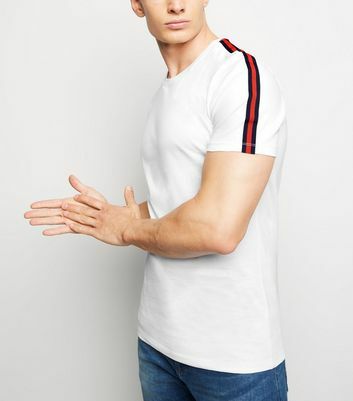 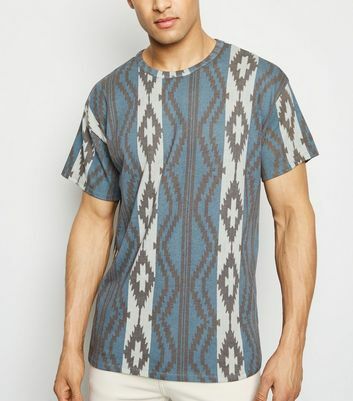 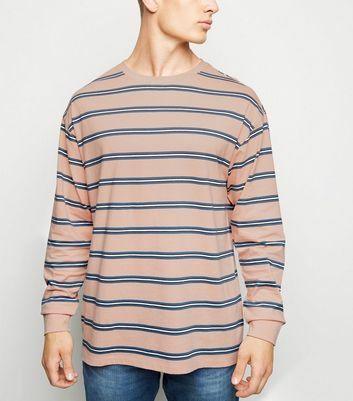 Our range of men’s T-shirts and tops will have you covered. 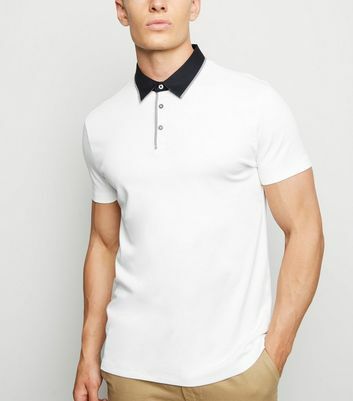 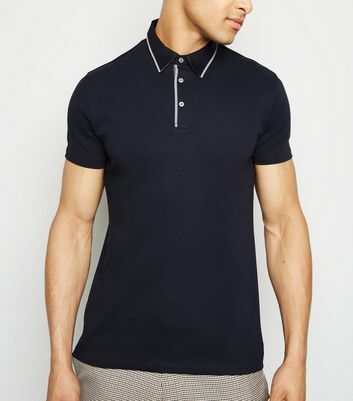 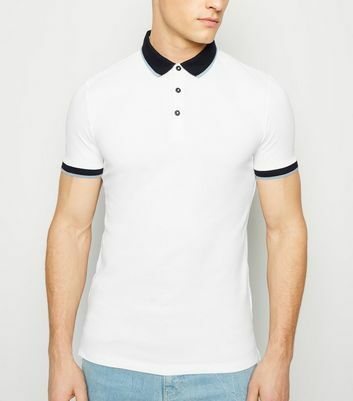 Discover staple-worthy items which include polos, raglan T-shirts and men’s casual tops. 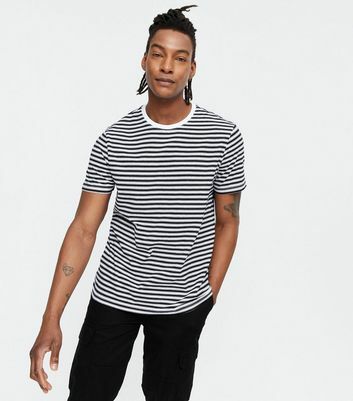 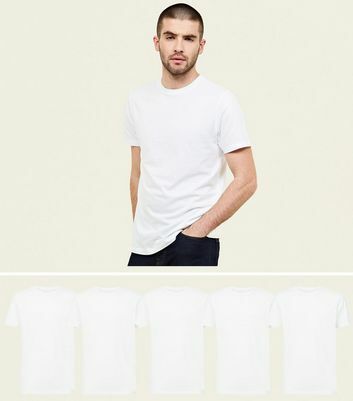 Stock up on our must-have men’s tees today.